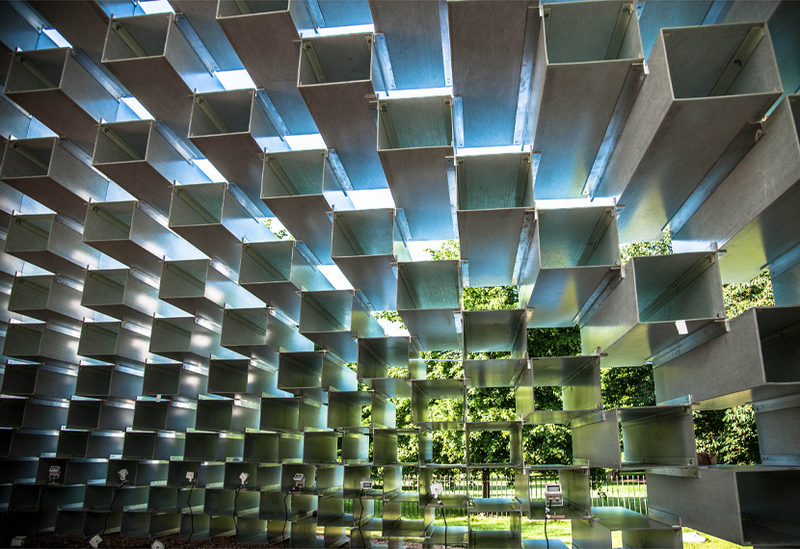 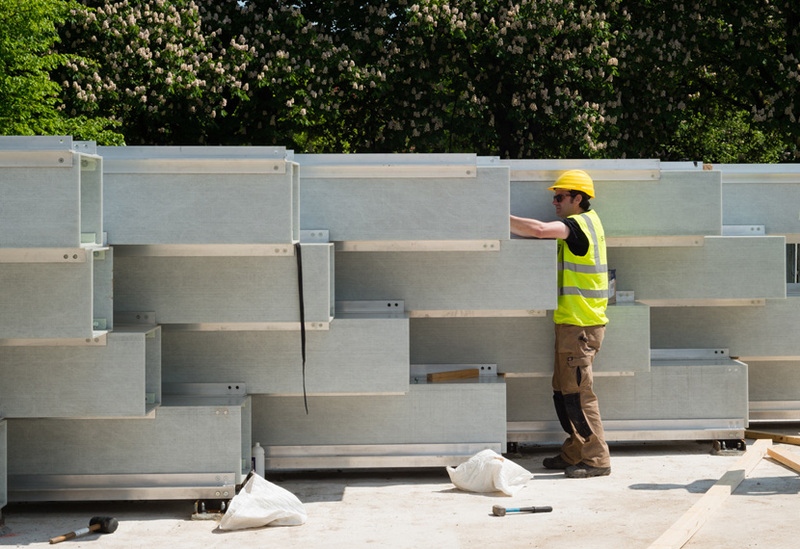 Last summer’s Serpentine Pavilion has been awarded a 2017 Civic Trust Pro Tem Special Award. 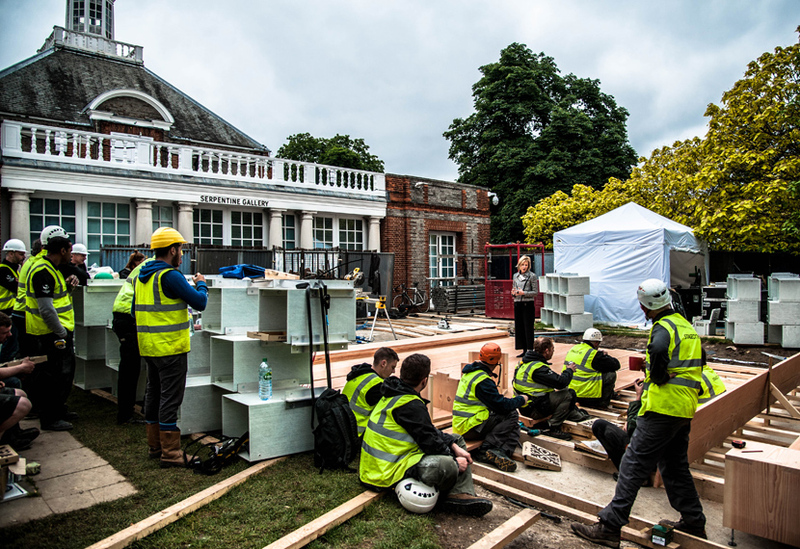 The award, for an ‘exemplar temporary building or structure’, was one of only five Special Awards presented across different categories. 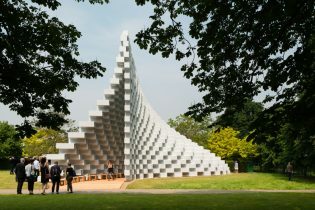 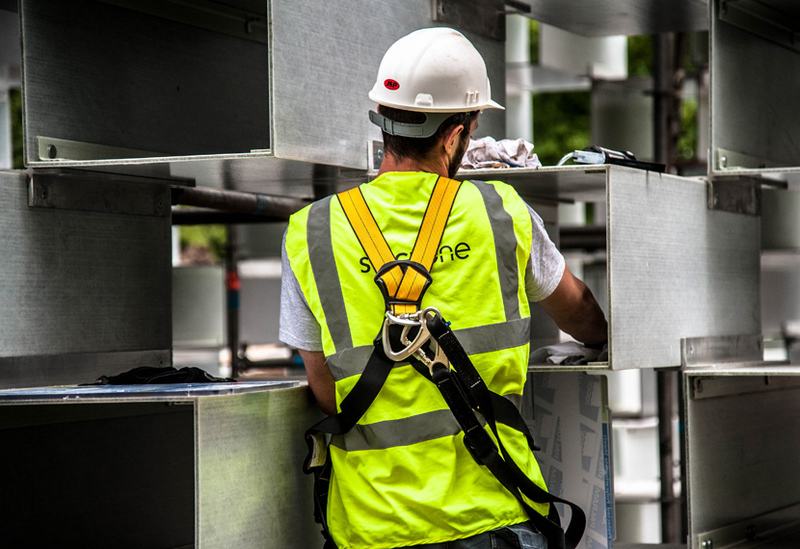 Designed by Bjarke Ingels Group, the 2016 pavilion was described as “one of the Serpentine’s most successful pavilions yet”. 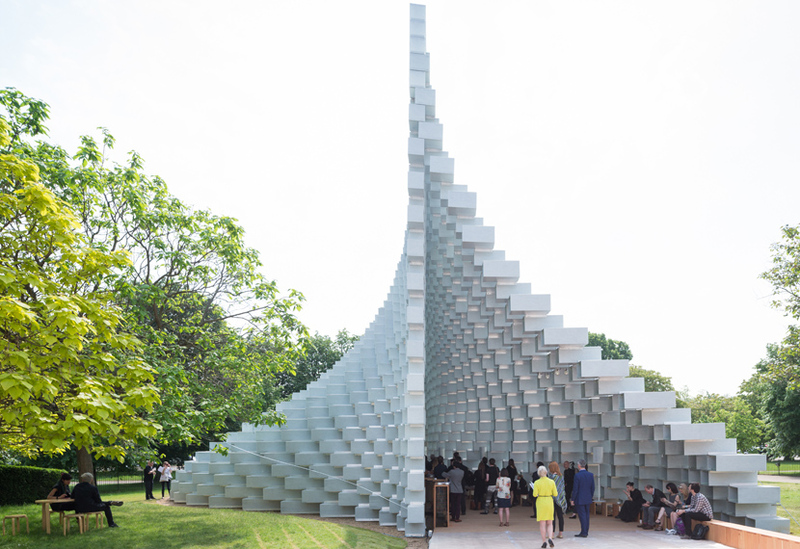 It took the idea of a two dimensional ‘unzipped wall’ that parted to create a cavernous and cathedral-like interior space. 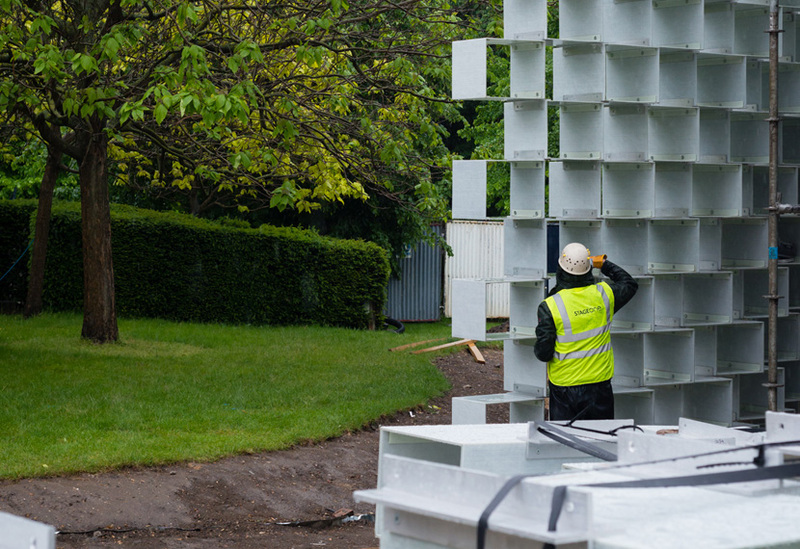 You can read how we helped build this unique structure here. 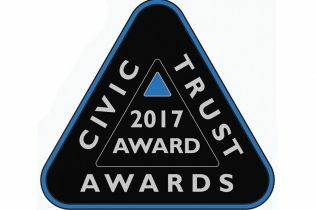 The Civic Trust is the longest standing built environment awards scheme in Europe and has given over 6,500 awards over the last 56 years.